For Marie-Eve, who is from Montreal, travel holds no more secrets. 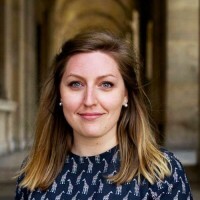 Having lived in London and France, she has spent the past nine years quenching her thirst for adventure and discovery. Twenty-nine countries later, Marie-Eve continues to travel the world. 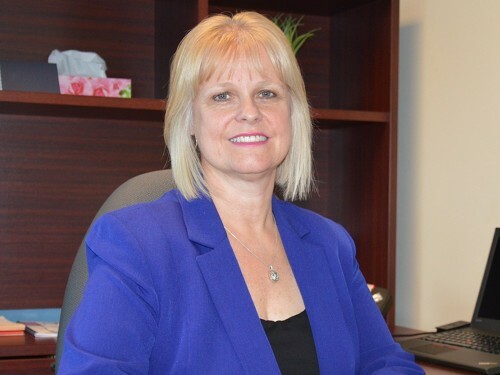 A new Quebec-based tour operator, which plans to relaunch the bus tours offered by embattled travel business Sinorama, is emphasizing that while the tours remain the same there’s no connection between the two companies. Dragon Travel (managed by Groupe La Québécoise) was officially launched last weekend, with plans to operate bus tours previously offered by Sinorama, a business which saw its licence suspended in Quebec and British Columbia this summer. The licence suspension took place after Quebec’s Office of Consumer Protection (OPC) denied the renewal of Sinorama’s travel agency permit in Quebec, after finding that the company was not in a position to comply with provisions of the Quebec Travel Agents Act related to its management of money given to it by its clients. 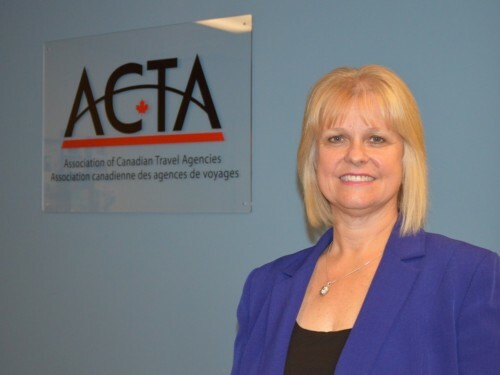 In Ontario, Sinorama voluntarily terminated its registration with the Travel Industry Council of Ontario (TICO). PAX spoke with Pierre Tremblay, director of corporate Affairs at Group La Québécoise, to clarify the operation of Dragon Vacations. According to Tremblay, the company is not looking to create a controversy. "With Sinorama having stopped these activities, it must be known that Group La Québécoise was a major supplier. As a result, there were significant job and business losses for us. So we seized the opportunity and created Dragon Vacations to take over this niche directly with us and continue its activities," explained Pierre Tremblay. 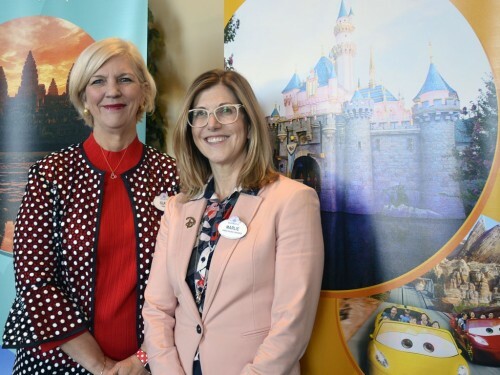 Same premises, same team, same products in Canada and the United States: the formula formerly offered by Sinorama Vacations will not change now that it bears the name of Dragon Vacations. The only major change, Tremblay emphasized, lies more on the administrative side since there is no affiliation, neither financial nor corporate, with Vacances Sinorama and its subsidiaries. 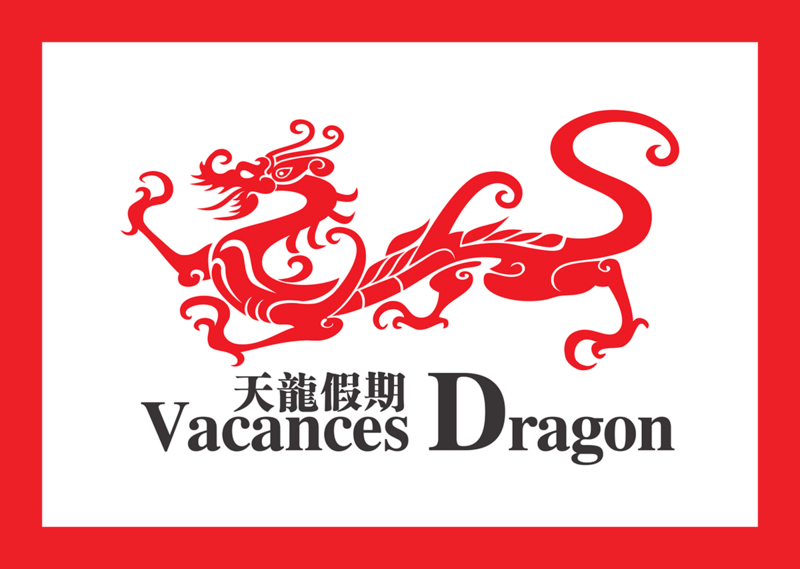 La Québécoise Group remains the sole owner and manager of Dragon Vacations. "I do not know the details of Sinorama Vacations, and frankly, I do not care. We have not had a negative impact and we are confident that we will be able to meet the demands of our customers," he said.